You don't have any courses - please search for some. Why Trinity Laban Conservatoire of Music and Dance? Trinity Laban was formed in 2005 thanks to the merger of Trinity College of Music and the Laban School of Dance. Set on two sites in the attractive borough of Greenwich in south-east London, Trinity Laban is well connected to central London by public transport. Specialised programmes include degrees in jazz, musical theatre, classical music, dance theatre, dance science, choreography. 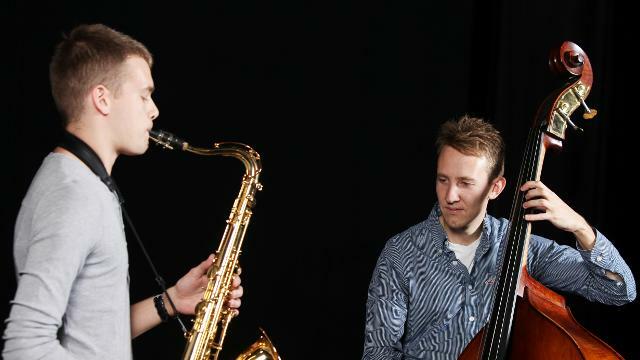 Along with world-class facilities, the conservatoire offers students unrivalled professional training. Teaching staff are the best in their field and masterclasses are provided by visiting international artists. Trinity Laban was ranked number one for dance in the Guardian's University Guide 2012. Of the 152 higher education institutions in England, Trinity Laban is one of only five to achieve a success rate of 98% in getting graduating students into employment or further study (Higher Education Statistics Agency). All degrees offered by the institution are validated by City University London. Students from more than 40 countries study at Trinity Laban, creating a vibrant atmosphere. The conservatoire has a worldwide reputation thanks to the success of its students who go on to sustain and develop the global music and dance community. The music faculty has earned an international reputation as one of the UK's top institutions for the study of music. The dance faculty is one of Europe's leading centres for the training of professional contemporary dance artists. English language support is provided for students whose first language is not English and who are enrolled on particular courses. Personal tutors will monitor your progress throughout your studies. International students can also receive support on personal development, emotional issues, health and well-being via pastoral care or counselling services. There are plenty of affordable places for students to live in south-east London where Trinity Laban is based. "Trinity Laban has offered me three very different years of training and guidance. I have been provided with a base of great knowledge and understanding of my body and mind. This has been essential for entering a professional environment. I have had the opportunity to work with great artists that have nurtured and inspired me to continue my journey in the profession. I have been given the space to start research into my own practice while working alongside other dance artists." Trinity Laban's dance faculty is designed by award-winning architects Herzog & de Meuron of Tate Modern fame. 13 purpose-built dance studios, including one 100-seat studio theatre. 300-seat theatre and 200-seat outdoor amphitheatre. 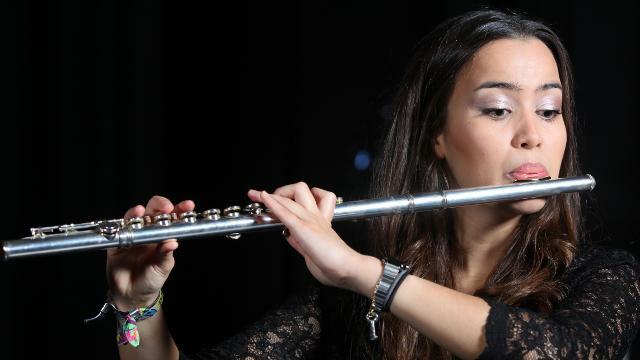 Trinity Laban trains more than 1,000 undergraduate and postgraduate students. Register to download our free Study in London guidebook.